If only all moving companies were this honest. 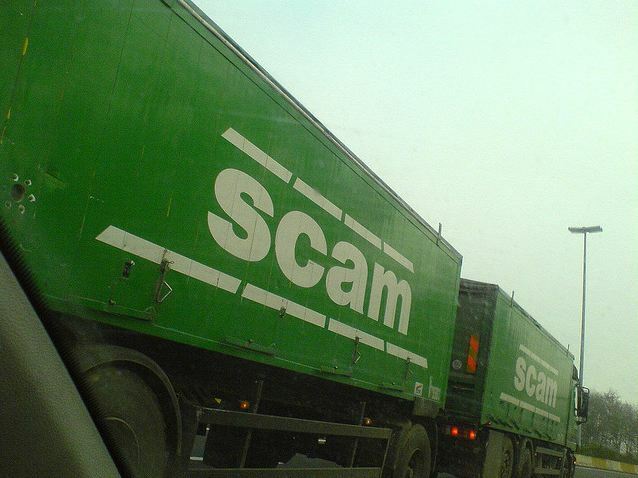 In our last blog, we told you the story of some unsuspecting customers up in New Jersey getting scammed by a couple of (now defunct) moving companies. Unfortunately, this is not the case of just one bad apple mover making it worse for the rest of us. Over 3,100 complaints about movers were received in 2012, up from 2,851 in 2011. The sad thing is, a lot of these complaints could have prevented with just a little research. With this in mind, the U.S. Department of Transportation has launched a moving fraud prevention campaign. The “Protect Your Move” campaign (www.protectyourmove.gov) aims to empower Americans with the information they need to choose a reputable moving company. 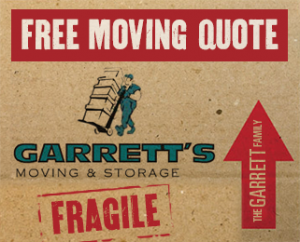 Garrett’s Moving and & Storage is a fully licensed and insured moving and storage company accredited by the Dallas Better Business Bureau. For a free moving estimate, give us a ring at 972-487-5843. From packing to loading to storage, we are your Dallas movers. This entry was posted in Moving Stories. Bookmark the permalink.